Acne can create unsightly pimples, boils, blackheads. These appear on the cheeks, forehead, and elsewhere on the face. Furthermore. if improperly treated, it can result in severe, serious scarring that is difficult to reverse. Almost all of the treatments for acne are expensive. As a result, they might be difficult to afford. Likewise, others are ineffective and rely on junk science. Furthermore, some have severe side effects, including impacts on mental health. These 6 Natural Acne Remedies are natural and easy. Certainly, it is possible to cure acne fast with an acne treatment at home. The Miracle Six. These acne remedies can all be administered cheaply and have been shown to be highly effective treatments for acne. It is always recommended you consult with a doctor for severe cases of acne, but for most of us, some of these remedies might be helpful. 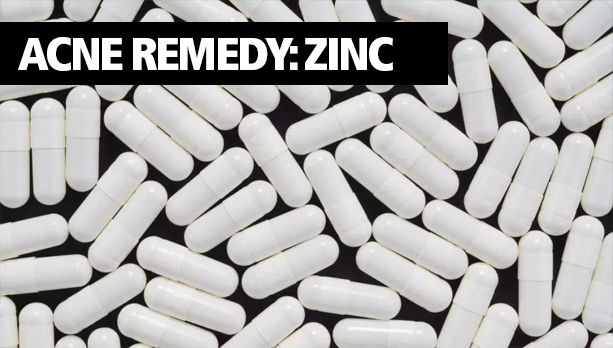 The first of our 6 natural acne remedies is zinc. Zinc is a nutrient that plays a major role in the regulation of cell growth, the immune system, and hormone production. Furthermore, these are all big factors in acne. Hormones explain why acne kicks in so heavily during puberty. Hence, the sores produced by acne are partially an autoimmune issue. Even more, studies have shown that sufferers of heavy acne have lower levels of zinc in their blood. Therefore, taking a zinc supplement can demonstrably and dramatically reduce acne. It is something that can probably be easily integrated into your life, along with some of our other suggestions like mindfulness. It’san easy acne treatment at home. To cure acne fast, 30-45 mg a day seems like an effective dose. 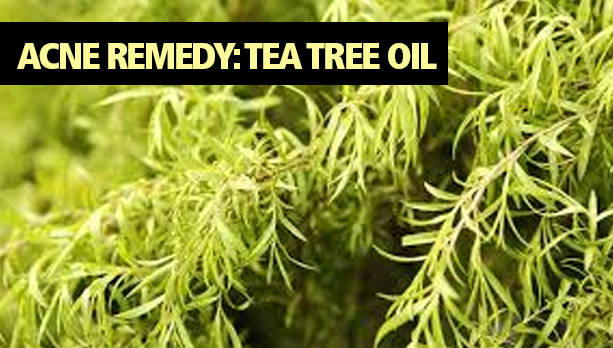 The second of our 6 natural acne remedies is tea tree oil. first of all, this miracle oil is used as a remedy for a number of skin and hair conditions. Also, it’s the product of a tree in Australia that the natives have been using for various purposes for decades. Even more, it smells fantastic. Studies have found that this natural substance, diluted to 5% concentration and applied to the skin, can reduce the effects of acne. Maybe use it during some mind silence sessions to ease stress and anxiety, both triggers of acne. 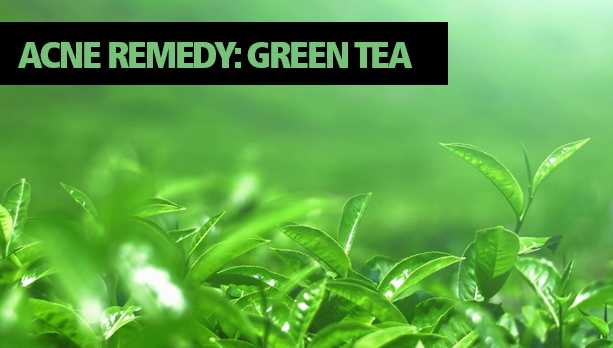 The third of our 6 natural acne remedies is green tea. Want to cure acne fast? Likewise, another naturally pleasant-smelling plant. First of all, green tea has a ton of healthy effects. Even more, it’s loaded with antioxidants. Most noteworthy, these chemicals combat the effects of destructive free radicals on the body. These free radicals are responsible for a lot of the harmful inflammation in the body and the skin in particular. The flavonoids and tannins in green tea not only reduce inflammation, but they also fight bacteria, certainly another factor in acne. Most noteworthy, this two-pronged effect makes it a great skin treatment. 2-3% green tea extract can be applied to the skin to reduce the production of sebum and the appearance of pimples. Consequently, green tea an excellent acne treatment at home. Put on some soothing music, use a good pair of headphones, and make it a session. 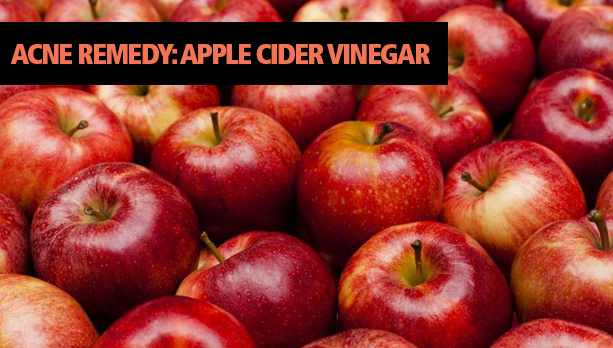 The fourth of our 6 natural acne remedies is good ole’ ACV. This is another natural substance with seemingly endless potential health benefits. First of all, also, apple cider vinegar is made by fermenting unprocessed pressed apples. Above all, the antibacterial effects of apple cider vinegar help it to cure acne fast. Furthermore, its organic acids can also dry out oily skin, which is the source of a lot of acne to begin with. Most of us probably have this in our kitchen. This makes it perfect for an acne treatment at home. It might just be nature’s best cure-all for everything, including nightmares. The fifth of our 6 natural acne remedies is probably the most important. Want to cure acne fast? Above all, reduce stress. It has been proven that stress triggers can cause acne or make an existing acne flair worse. 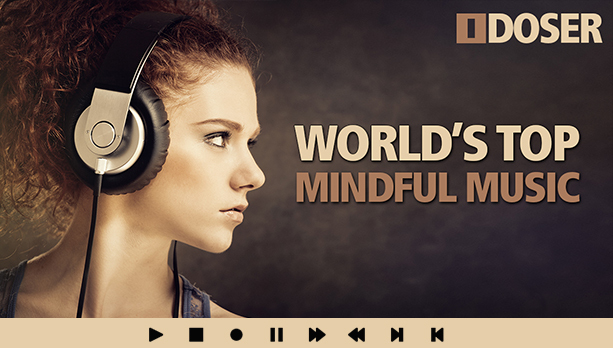 Therefore, adopting a mindfulness lifestyle has been shown to reduce stress. Most noteworthy, using meditation, or more advanced techniques such as active audio from iDoser.com, you can see dramatically lower levels of stress and acne. Hence, it is the perfect acne treatment at home. 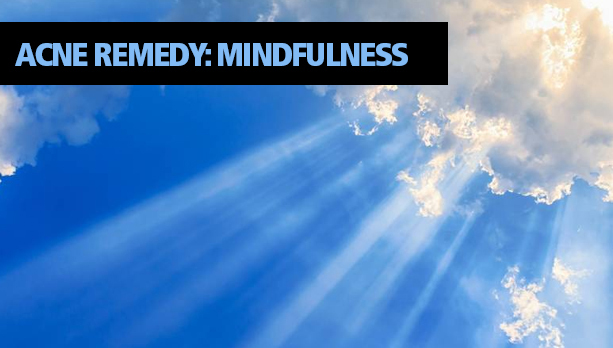 Mindfulness has many benefits, including stress and anxiety relief. 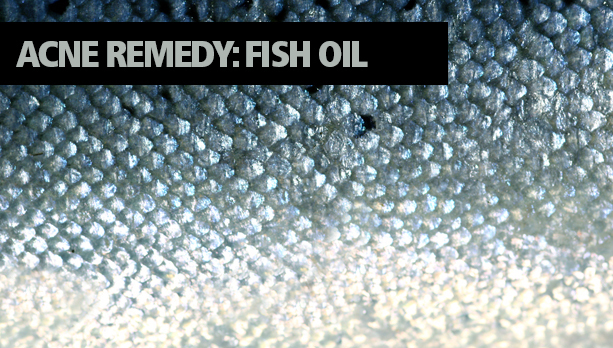 The final of our 6 natural acne remedies is fish oil. First of all, it’s not as gross as it sounds. Furthermore, this may seem antithetical since we’ve just stated that acne comes from oily skin. In contrast, Omega-3 fatty acids, like those found in fish oil, tends to cure acne fast. 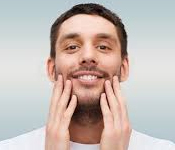 Taking a fish oil supplement can decrease acne significantly, by reducing inflammatory factors. Since it is a supplement, it makes it an easy acne treatment at home. Therefore, you can just take it with any other supplements or during your mindful sessions. Certainly, acne is one of the most common skin conditions out there. Even more, it’s estimated that 80% of people between the ages of 11 and 30 suffer semi-regular outbreaks of acne. Certainly, everybody wants to cure acne fast. If you’re one of these people and you’d like to try a natural remedy, the 6 natural acne remedies above are all great places to start. Using any of these methods, above all combined with a good mindfulness regime, will make an effective acne treatment at home. Also, this should be reiterated. Published in the Archives of Dermatology, a Stanford University study determined that students had acne flare-ups during stressful exam periods. They had high levels of stress during these important test times. Consequently, an increase in acne might be due to high amounts of sebum produced during stress triggers. Above all, the importance of a reduced stress lifestyle cannot be understated. In addition to these 5 Natural Acne Remedies, a mindfulness routine might be beneficial. See iDoser.com for the world’s most advanced active-audio technology and start lowering your acne-causing stress levels today. Anybody have experience with some of those UV lights and light masks for acme treatment? I used loads of many name brand and doctor prescribed medication though my teens. Nothing worked for me until I actually cut back on all the chemicals, took some yoga classes, and got my mind straight. +1 to mindful life. I started taking fish oil for blood pressure and then started to notice how good my skin looked after a month. It seems like even cure in the world begins with apple cider. Cleaning up your diet can help too. I used to eat like crap and my skin looked it.